NASA has signed a second space act agreement with Uber Technologies, Inc., to further explore concepts and technologies related to urban air mobility (UAM) to ensure a safe and efficient system for future air transportation in populated areas. Under this agreement, Uber will share its plans for implementing an urban aviation rideshare network. NASA will use the latest in airspace management computer modeling and simulation to assess the impacts of small aircraft – from delivery drones to passenger aircraft with vertical take-off and landing capability – in crowded environments. This is NASA's first such agreement specifically focused on modeling and simulation for UAM operations. "NASA is excited to be partnering with Uber and others in the community to identify the key challenges facing the UAM market, and explore necessary research, development and testing requirements to address those challenges," said Jaiwon Shin, associate administrator for NASA's Aeronautics Research Mission Directorate. 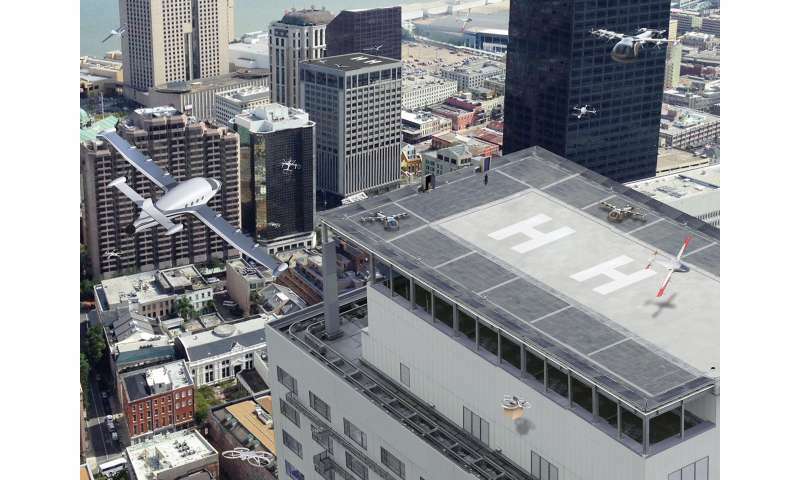 "Urban air mobility could revolutionize the way people and cargo move in our cities and fundamentally change our lifestyle much like smart phones have." "The new space act agreement broadening Uber's partnership with NASA is exciting, because it allows us to combine Uber's massive-scale engineering expertise with NASA's decades of subject matter experience across multiple domains that are key to enabling urban air mobility, starting with airspace systems," said Jeff Holden, Uber's chief product officer. 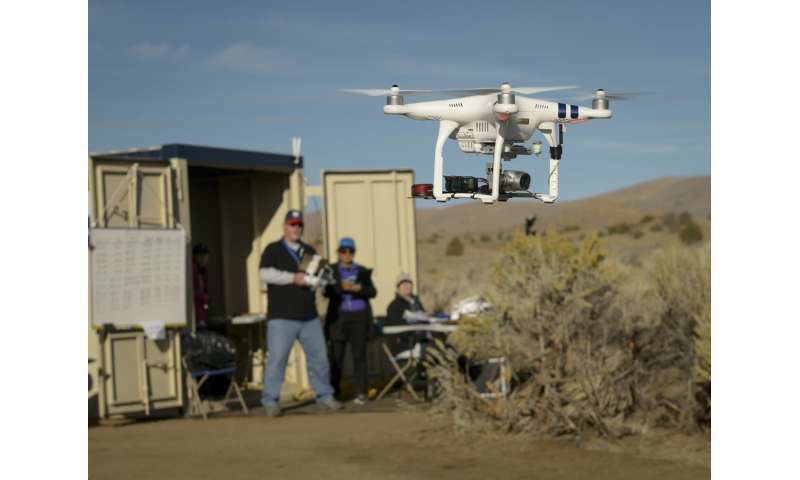 As small aircraft enter the marketplace, NASA wants to ensure they do so safely, with acceptable levels of noise, and without burdening the current national air traffic control system. To this end, the agency is leveraging ongoing aeronautics research in areas including: Unmanned Aircraft System (UAS) traffic management at low altitude; UAS integration in the National Airspace System; all-electric, general aviation class aircraft development; vertical take-off and landing aircraft; system-wide safety; and more.